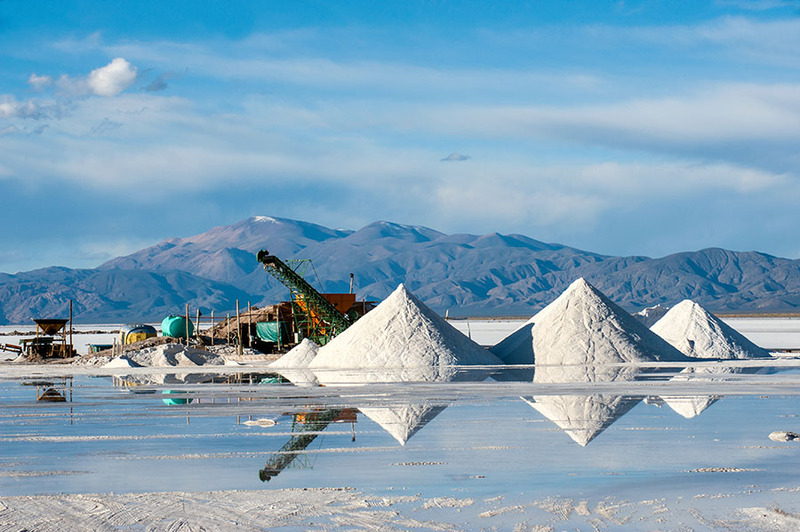 First Cobalt Corp. (FCC:TSX.V; FTSSF:OTCQX; FCC:ASX) is a well-known name in the cobalt world, but its share price has not been spared the beating taken by fellow cobalt and lithium junior shares over the past year. The cobalt price has not helped; it too has experienced a precipitous decline. First Cobalt's market cap is ~C$63 million+ (C$11 million cash at Sept. 29, 2018) yet it owns a cobalt refinery in Ontario, Canada, that has a replacement value (according to Hatch) of US$100 million, and that doesn't account for the years it would take to permit a new refinery. Time is money. This implies the company's 50 past-producing mines in Ontario are free to investors. It also implies that First Cobalt's flagship U.S. project, Iron Creek in Idaho, is free. Meaningful capital has been sunk into all of these assets, what to make of this? Is Cobalt being engineered out of electric vehicles, being replaced by nickel? Not according to the experts I trust most. Trent Mell is the CEO of First Cobalt; he's possibly biased in his thinking on cobalt demand, but I asked him his opinion anyway. Please continue reading to learn more about Mr. Mell's views on the cobalt space and his company. Peter Epstein & Epstein Research have no prior or existing relationship with First Cobalt or CEO Trent Mell. The views expressed in this interview are entirely those of Mr. Mell. 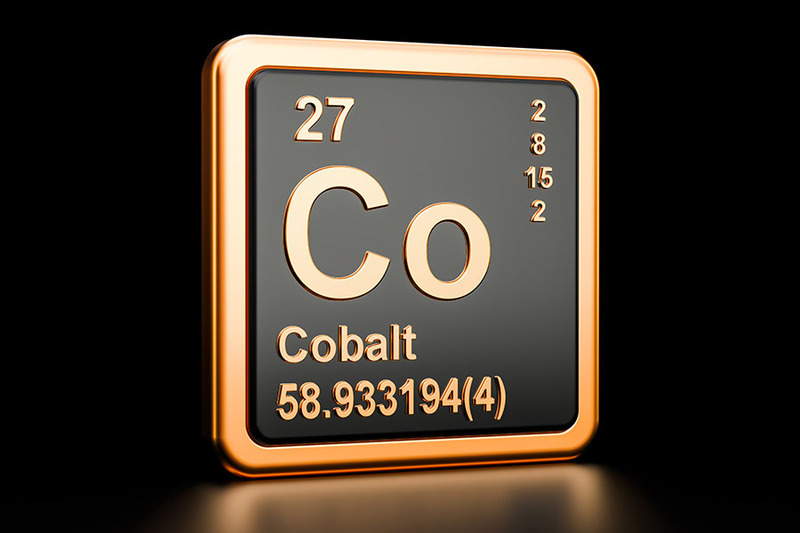 Please give readers the latest snapshot of First Cobalt Corp.
First Cobalt Corp. (TSX-V: FCC; ASX: FCC; OTCQX: FTSSF) is a North American pure-play cobalt company. Our flagship asset is the Iron Creek Cobalt project in Idaho, U.S., which has an Inferred mineral resource of 26.9 million tonnes grading 0.11% cobalt equivalent, (Co Eq), which works out to over 45 million pounds of cobalt, plus 175 million pounds of copper. We have been drilling for just over a year, and we see lots of opportunity to significantly grow this resource. We also own the only permitted cobalt refinery in North America and 50 past-producing mines in the Canadian Cobalt Camp in Ontario. The refinery is a rare strategic asset and our quickest route to cash flow and to cobalt production in North America. Please tell us more about your Flagship asset Iron Creek in the U.S. (Idaho). The Iron Creek Cobalt project is in the heart of the Idaho Cobalt Belt in Idaho, U.S. Most cobalt mining activity today takes place in the Democratic Republic of Congo, so having an asset in America is pretty special. This particular property was explored in the 1970s and '80s and has roads, historical drilling and underground access in three different areas of the deposit. The mining claims cover 1,700 acres and the area immediately above the resource is patented property, which means we own the surface rights. This is a big advantage when it comes to permitting. As stated previously, we have an initial Inferred Resource estimate of 26.9 million tonnes grading 0.11% Co Eq., containing 45.4 million pounds of cobalt, plus 175.4 million pounds of copper, under a base case open pit scenario. Alternatively, there is a conceptual underground option with a small open pit that results in an estimated 4.4 million tonnes grading 0.23% Co & 0.68% Cu (0.30% Co Eq. ), containing 22.3 million pounds of cobalt, plus 66.7 million pounds of copper. We are delighted with the outcome of our first drill campaign, but much more remains to be done. 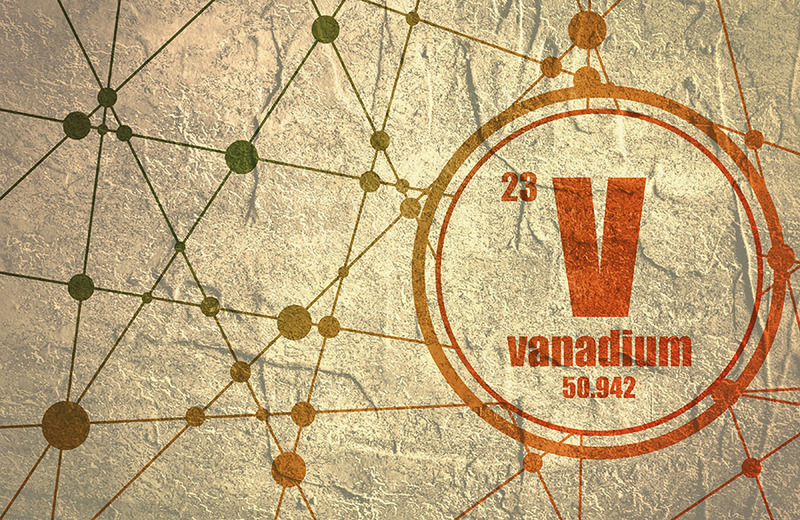 We will have a second resource estimate by the end of March and the deposit remains open, meaning there is potential to continue expanding the resource. In 2019, we will continue to de-risk Iron Creek across three key fronts. First, there is the updated resource estimate which will include an additional 10,000 meters of drilling that was completed late last year. Next, we will commence baseline environmental studies to provide information on the existing conditions at the site and surrounding area so that designs for future mining and processing activities minimize the impact to the environment. Finally, metallurgical test work is planned on representative samples of the mineralized zones, including a review of mineralogy, comminution, flotation and hydrometallurgical recoveries. Please tell us about First Cobalt's most recent drill results announced Feb. 13th. The four holes we reported on Feb. 13th were drilled beyond the western extent of the resource. Extensions of particularly copper-rich mineralization were encountered. Results from these holes expanded mineralization an additional 120m in the Waite zone and 60m in the No Name zone. Whereas the maiden resource estimate reported mineralization to 150m below surface, the two westernmost holes released today trace mineralization to >300m below surface, and show that mineralization remains open down-dip and along the western strike extent. Iron Creek now has a continuous horizon of mineralization between the two zones along a strike length of ~800m. Together, extensions along strike and at depth, continue to suggest further tonnage potential well beyond the boundaries of the maiden resource estimate. The Feb. 13th results support our view that copper-rich areas provide options for mine planning. There are 18 drill holes pending, which will also be included in an updated mineral resource estimate expected at the end of March. We anticipate a notable enhancement over the maiden resource estimate that we released in September, with still further upside as the deposit remains open in all directions. Some prospective shareholders think that a grade of 0.11% cobalt equivalent is too low, what's your response? The short answer is that I disagree, and there are a number of reasons why. One can certainly point to some high-grade cobalt drill results that have been released over the past couple of years, but these are typically vein-style deposits that struggle to hold together in resource modeling. In other words, grade is worthless without sufficient tonnage. By contrast, there are a number of Australian nickel-cobalt deposits that have the tonnage but much lower grades than we have at Iron Creek. In the case of Iron Creek, we are seeing good grade and we also have the opportunity to add a lot more tonnes to a deposit that is already as big as just about anything else in North America. Keep in mind that we also have a 0.3% Co Eq Inferred grade as an underground deposit, which starts to look quite high-grade across the universe of cobalt deposits. More generally, there are not many cobalt deposits out there, so it could be tempting to compare a 0.11% Co Eq. grade with copper or nickel deposits. However, the price of cobalt/lb can range from 7 to 12 times the price of copper/lb, so it is perhaps helpful to think in these terms. Iron Creek is rare as it is a primary cobalt project, whereas 98% of the world's cobalt is produced from nickel and copper operations. What should readers be looking for in your updated resource estimate at Iron Creek? Drilling from mid-2018 to the end of the year has further extended mineralization to the west, as well as at depth. This drilling has also intercepted mineralization between the two known zones throughout much of the 2018 resource area. All this points towards an increase in tonnage in the updated estimate expected at the end of March. For the maiden resource, we had only tested 500m of a known 1,000m strike extent and incorporated 150m of down-dip drilling. The upcoming resource will test further along strike and 300m down-dip. Importantly, the March resource update will not be the final word on the potential size of Iron Creek, but I hope it underscores that there are more tonnes to be drilled at the property. Tell us more about your permitted Cobalt Refinery in Cobalt, Ontario? 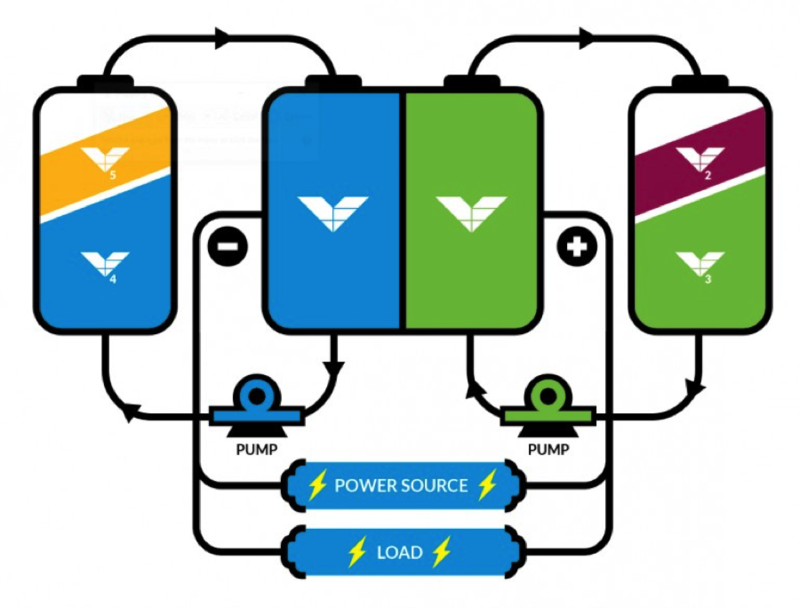 Could the 24 tonnes per day (tpd) throughput be increased without a new permit? The First Cobalt refinery is potentially the quickest path to cash flow for First Cobalt and we are spending a lot of time working towards a restart of the facility within the next two years. We are currently testing third-party cobalt feed material as well as having discussions with automotive companies, metals traders and private equity funds, all of whom could help finance a restart in exchange for an off-take agreement for final product. The refinery is a hydrometallurgical cobalt facility in the Canadian Cobalt Camp, ~500 km from the U.S. border. 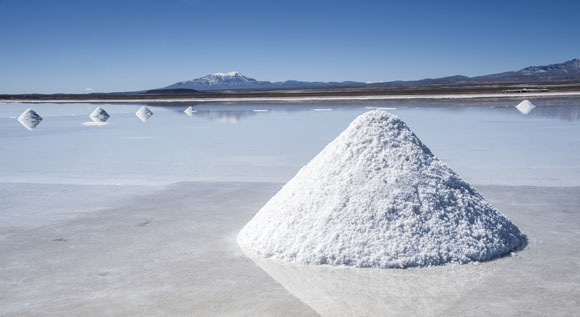 It has the potential to produce either a cobalt sulphate for the lithium-ion battery market or cobalt metal for the North American aerospace industry and other industrial applications. 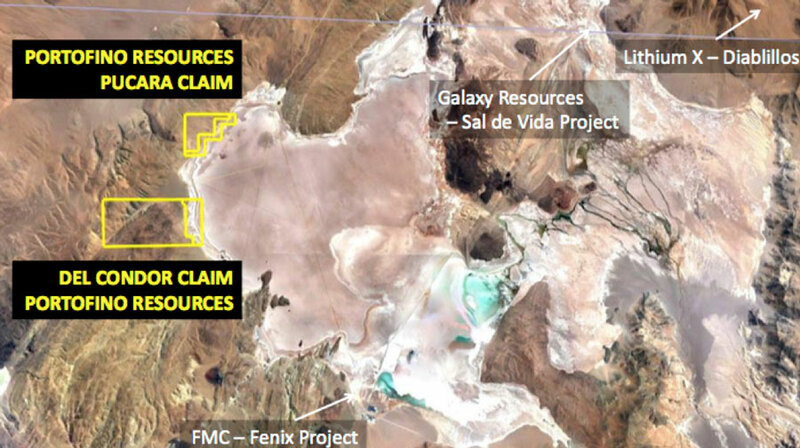 In late 2018, the company released the results of three independent studies undertaken to estimate capital requirements, operating costs, permit renewal timelines, potential feedstock options and off-take opportunities. At a 24-tonne-per-day feed rate, and using the current flowsheet, the capital cost of the restart is estimated at US$25.7 million (including a 30% contingency) and a permitting review concluded that a restart is possible within 18 months of selecting a feedstock. Note: Here's a 4-minute corporate video featuring the First Cobalt Refinery in Ontario, Canada. Some investors are concerned that a sizable equity raise will be required to fund the US$25.7 million cap-ex for the refinery, is that the case? We believe that there is a strong business plan for the refinery that would support a financing package that could include debt, off-take financing, a stream or a JV interest. My goal is to restart the refinery without any equity dilution and generate cash flow to continue funding activities at Iron Creek. We believe that the refinery has the ability to be cash-generating in a relatively short period of time, which lends itself to a number of non-equity dilutive structures. With cobalt prices much lower than they were, might you have trouble finding feed material for the refinery? Payabilities for cobalt feedstocks, such as hydroxide, have come down due to lower demand from Chinese refiners. This is very advantageous for the First Cobalt refinery as it results in better margin opportunities. Some miners have also had difficulty having their contractual terms honored in Asia. As a result, many are now seeking alternative options to refine their cobalt material. There does not seem to be much focus lately on the 50 past-producing cobalt properties in Ontario. Are those properties out of the money with the current cobalt price? The Canadian Cobalt Camp remains highly prospective and our belief is that the area continues to hold district-scale potential for cobalt. With Iron Creek in Idaho now on the path towards becoming a development asset, our focus is on how to unlock value for our shareholders in this rapid-paced market. You may hate this question, but I have to ask�what are your thoughts on cobalt prices for 2019? A common refrain that I am hearing from supply chain purchasing managers is that a structural deficit in cobalt is expected in 2022 and 2023. That is not far away and auto companies are concerned about securing supply. Prices have pulled back significantly from their highs due to factors ranging from a strong U.S. dollar, trade war rhetoric, concerns over a slowdown in China and some gamesmanship in the cobalt trading market. It is disappointing and has certainly scared a number of retail investors but, in my view, it can't last. With EVs representing barely over 1% of new vehicle sales, how can one not be bullish on cobalt? Do you have a view on nickel substitution for cobalt; will nickel destroy demand for cobalt? No serious battery researcher believes that cobalt is coming out of the battery anytime soon. More nickel and less cobalt is on the horizon as we move towards the NCM 8.1.1 cathode, but even that has been delayed and will be more than offset by higher EV penetration rates. 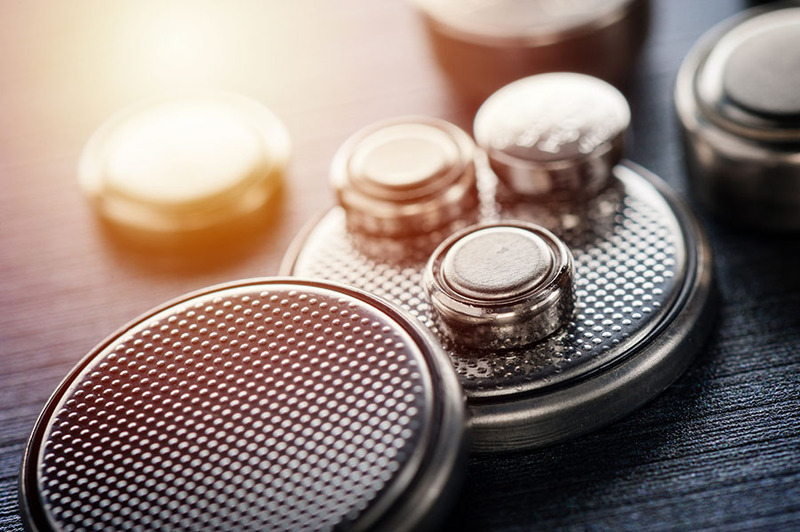 Battery metals expert consultancy Benchmark Minerals estimates that even factoring in adoption of the 8.1.1 chemistry, demand for cobalt will still increase more than 4x by 2028. Concerns that cobalt will be engineered out of the battery started with a prominent Tweet, that was quickly debunked. Why should investors consider buying shares of First Cobalt (TSX-V: FCC; ASX: FCC; OTCQX: FTSSF)? First Cobalt is well positioned for a shift in the commodities market. Iron Creek is a primary-cobalt project located in a mining friendly jurisdiction, Idaho, USA. The refinery is a unique asset in North America and has gained significant interest for its potential to provide traceable, ethical cobalt material into the North American market. While the battery materials have faced significant, and maybe overzealous, pressure in recent months, the fundamentals remain strong as EV adoption rates continue to rise in coming years. Disclosures: Peter Epstein & Epstein Research have no prior or existing relationship with the management team, or any company mentioned in this interview. At the time this interview was posted, Peter Epstein did not own shares of First Cobalt Corp. or any company mentioned herein. Disclosures: The content of this article is for information only. Readers fully understand and agree that nothing contained herein, written by Peter Epstein of Epstein Research [ER], (together, [ER]) about NuLegacy Gold, including but not limited to, commentary, opinions, views, assumptions, reported facts, calculations, etc. is not to be considered implicit or explicit investment advice. Nothing contained herein is a recommendation or solicitation to buy or sell any security. [ER] is not responsible under any circumstances for investment actions taken by the reader. [ER] has never been, and is not currently, a registered or licensed financial advisor or broker/dealer, investment advisor, stockbroker, trader, money manager, compliance or legal officer, and does not perform market making activities. [ER] is not directly employed by any company, group, organization, party or person. The shares of NuLegacy Gold are highly speculative, not suitable for all investors. Readers understand and agree that investments in small cap stocks can result in a 100% loss of invested funds. It is assumed and agreed upon by readers that they will consult with their own licensed or registered financial advisors before making any investment decisions. 2) The following companies mentioned in the article are billboard sponsors of Streetwise Reports: None. Click here for important disclosures about sponsor fees. The information provided above is for informational purposes only and is not a recommendation to buy or sell any security.